We typically observe a person's clothing, body language, and general outward appearance, however unconsciously, to compose our first impression of them. But walking into someone's home is arguably a more telling experience; from the décor to the atmosphere, you can learn a lot about a person by the way they choose to keep their home. 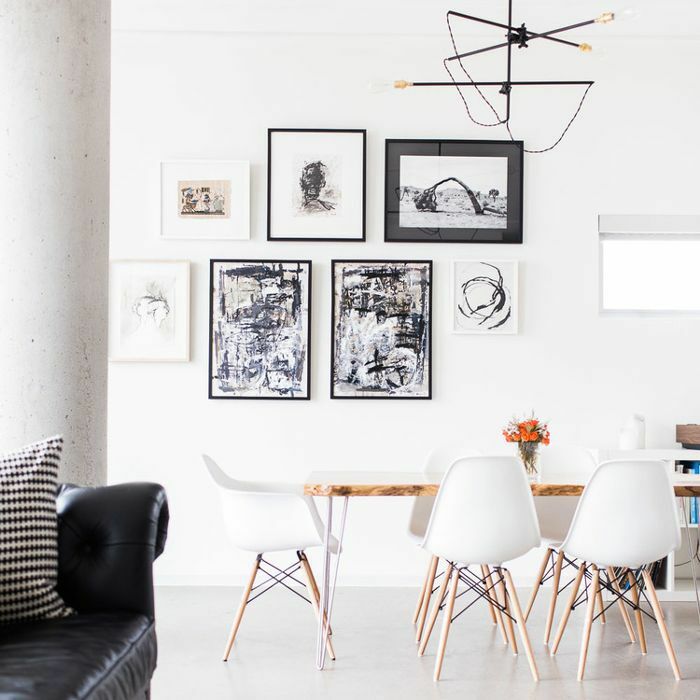 Whether you're entertaining guests or simply trying to cultivate a warm, inviting undercurrent in your home, there are a few things you should prioritize. As Popsugar Living's content director, Angela Elias, reports, the smell of your home is usually the first thing that people notice when walking through your front door. "Décor isn't the first thing guests notice when they walk through your door—it's the smell," writes Elias. "Whether you're concerned about the fish you cooked the night before or your dog skipping a bath—or worse, the scents you've become noseblind to—put your mind at ease by lighting a candle or simmering a small pot of citrus peels and cinnamon sticks a half hour before guests arrive." We love Le Labo's Santal 26 Classic Candle ($75). Smell aside, Elias claims that people then notice the entryway, the clutter (or lack thereof), fresh flowers (if you have any), the décor, and how tidy your bathroom is when visiting your home. Head over to Popsugar for more insight.